The primary goal of the Todd Webb Archive is to educate the public about Webb and his oeuvre. The archive is making vintage work available for the first time while also offering limited edition posthumous prints that are large scale and stunning. Since Todd Webb's death in 2000, his estate (known as the Todd Webb Archive) has been managed by collector/dealer Betsy Evans Hunt who has represented Webb since 1991. 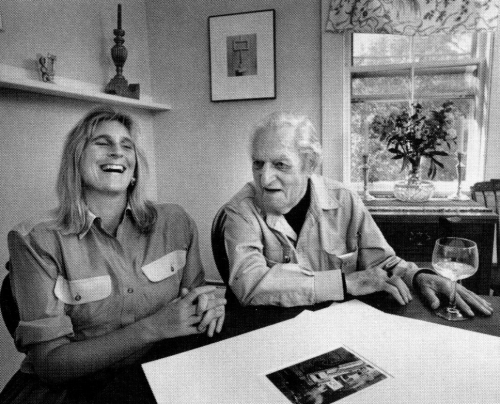 Hunt first met Webb and his wife Lucille in 1989 when they visited her photography gallery in downtown Portland. The Webbs formed a close and enduring friendship with Hunt with whom they shared a similar aesthetic sensibility. Prior to moving to Portland, Hunt held various positions in the field of fine art photography, among them as Robert Mapplethorpe's first studio manager. Hunt is currently working with various museums on Todd Webb exhibitions and accompanying publications, as well as with commercial venues. 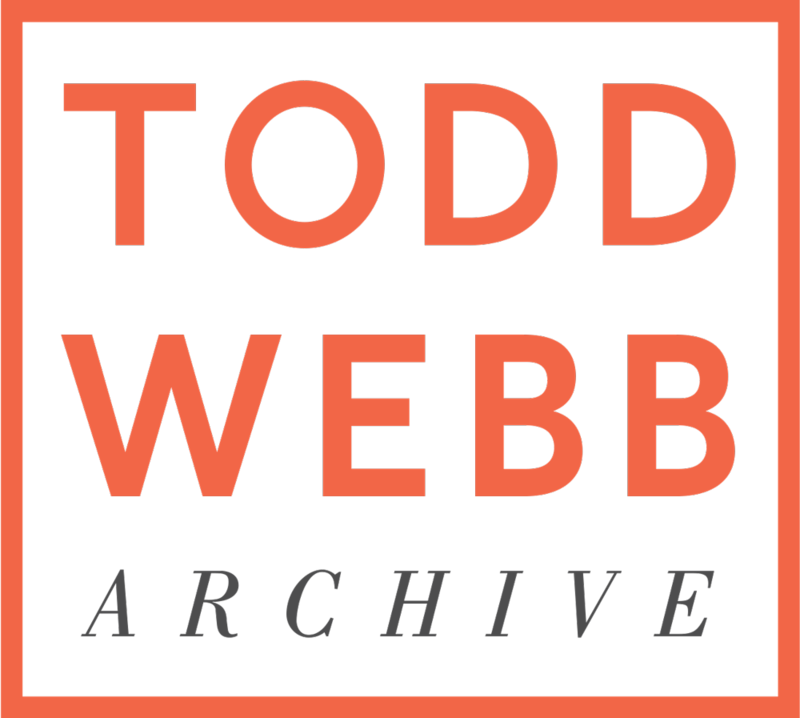 The Todd Webb Archive is located in Portland, Maine, and is open by appointment.